Here is a great coupon that is sure to come in handy over the holidays. Think teacher gifts, grab bags, etc. 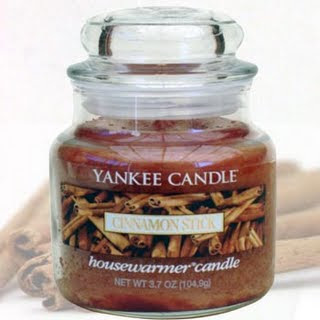 Buy 2 large Yankee candles and get 2 FREE. Coupon good till 11/29. See coupon for restrictions.